In the everchanging specialties of immunohistochemistry and molecular diagnostics, it has become increasingly important to understand the regulatory implications of the assays we bring into the laboratory. This presentation will introduce the different regulatory bodies under which a laboratory can be set up depending on its work and the structure it is set up in. Examples of regulatory bodies to be discussed are CAP, CLIA, GLP, etc. 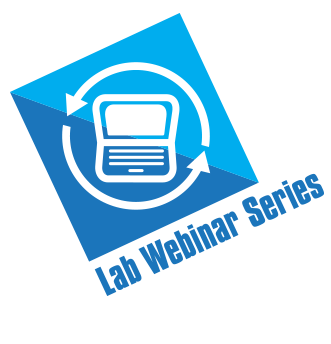 Login: Login instructions are sent one week prior to the webinar.